Parkrumors.com has broken some news on major potential changes for Downtown Disney. “The project has been dubbed “The BVD Corridor Stormwater Project” Which sounds a little like an underwear commercial. I am guessing that the marketing department did not file this permit. 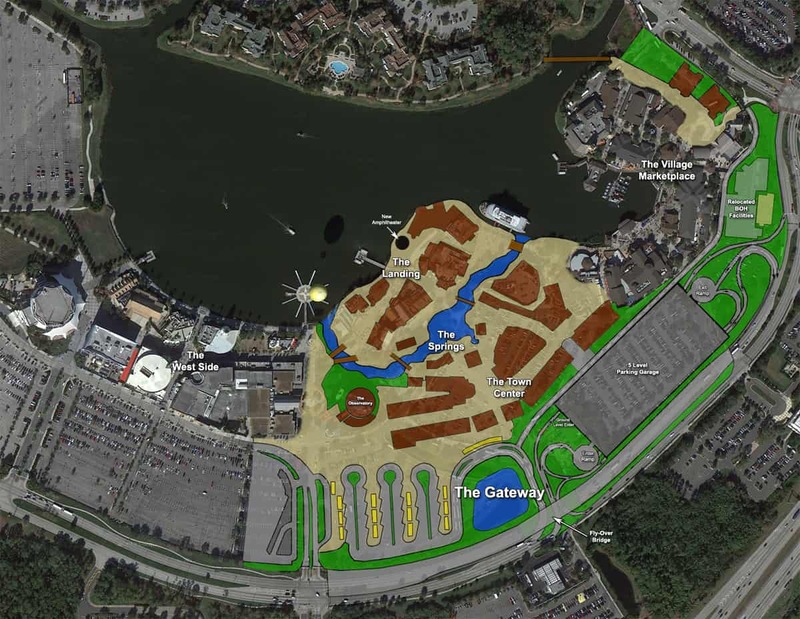 According to Park Rumors, “Phases will include, re-branding the entire area into Disney Springs”, which encompasses six distinct neighborhoods: The Gateway, The Town Center, The Springs, The Landing, The West Side, and The Village Marketplace. Many new dining and drinking options are a part of the plan that was filed. Here is hoping the Disney gets it right and gets it done with these Downtown Disney changes!